Ashville Concrete is a leading supplier of excellent quality Ready Mix Concrete Covent Garden. 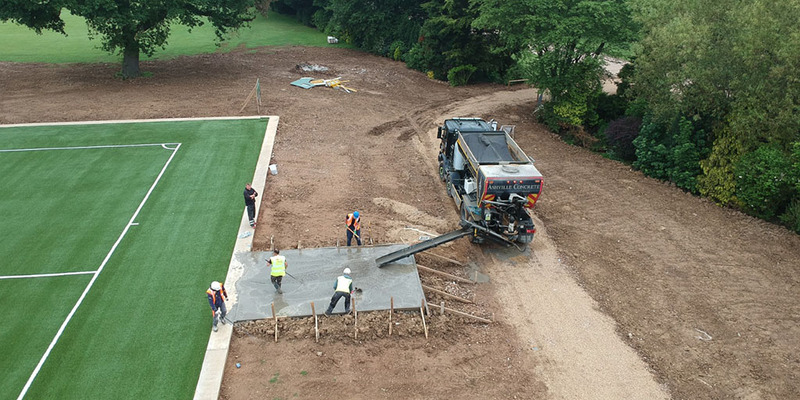 Our Concrete Products are very versatile can be used for a broad range of projects ranging from domestic, highway, commercial and agricultural jobs. As a result of our high standard of vehicle, we can provide multiple Concrete Products every time we deliver materials. This minimises wastage and ensures accuracy and precision with every service. Our state-of-the-art fleet of modern Volumetric Lorries are all equipped with the latest calibration software and equipment and act as mobile batching plants. Our vehicles will arrive on your site ready to produce our high-quality Ready Mix Concrete Covent Garden.